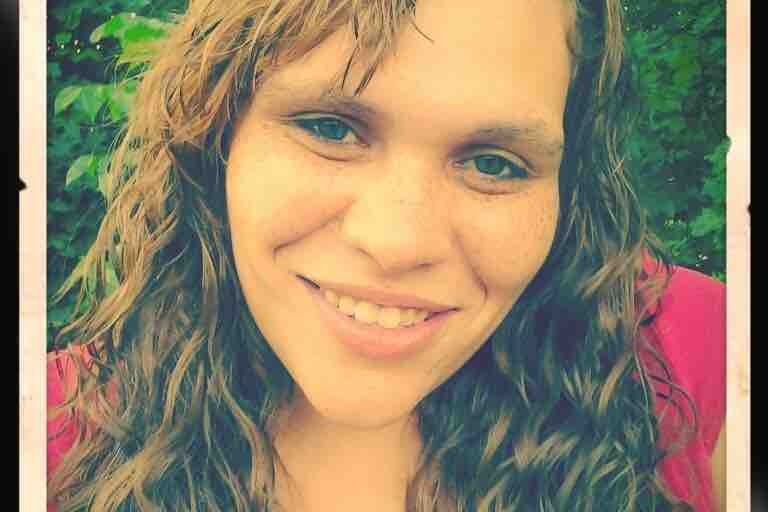 I am asking for help to bury my older cousin and donations to help take care of her 6 children. Today Melissa DeLoatch lost her life and is survived by her mom, step-dad, Husband, brothers, 6 children, and many others. Melissa’s life was taken by an aggressive driver that ran her and her children over at a 7-11 in Garneville, NY. Any donation is is truly appreciated. All funds will go towards her burial and the care of her children. 3 children are still hospitalized and the other 3 will need to see other doctors. Melissa did what any mother would have done and tried to protect her children. She was a true hero. Melissa was full of love, smiles, life and so much more. All of us are going to miss you beyond words can explain. I am Melissa’s first cousin. I will be giving the funds to her mom (who is taking care of some of the children), children, and husband for the burial and care of the children. I will give them the donations when the burial is arranged and to purchase any items such as clothing, food and any other things that will be needed. Update: Hello everyone, first I would like to say thank you for all of your generous donations. I have met with a wonderful Lawyer, Alden Wolfe. Alden Wolfe donated his time and he will be handling the donations to ensure the funeral home is paid, that the children receive the donations in the form of individual custodial accounts, and ensure the money is being used for their needs. Hello everyone, first I would like to say thank you for all of your generous donations. I have met with a wonderful Lawyer, Alden Wolfe. Alden Wolfe donated his time and he will be handling the donations to ensure the funeral home is paid, that the children receive the donations in the form of individual custodial accounts, and ensure the money is being used for their needs. Good morning everyone, we wanted to thank everyone for all of the generous donations and well wishes. We have well exceeded our goal. Thank you on behalf of Melissa’s entire family. On behalf of Melissa’s entire family we want to say thank you to all of the donors, those that shared, those that are praying and anyone who is supporting her family during this time. We are truly blessed to have so many loved ones and people we do not know that want to help. Please continue to keep all of her family in your thoughts and prayers. Thank you all for your donations so far. I am Melissa’s first cousin. I will be giving the funds to her mom (who is taking care of some of the children currently), children, and husband for the burial and care of the children. I will give them the donations when the burial is arranged and to purchase any items such as clothing, food and any other things that will be needed.